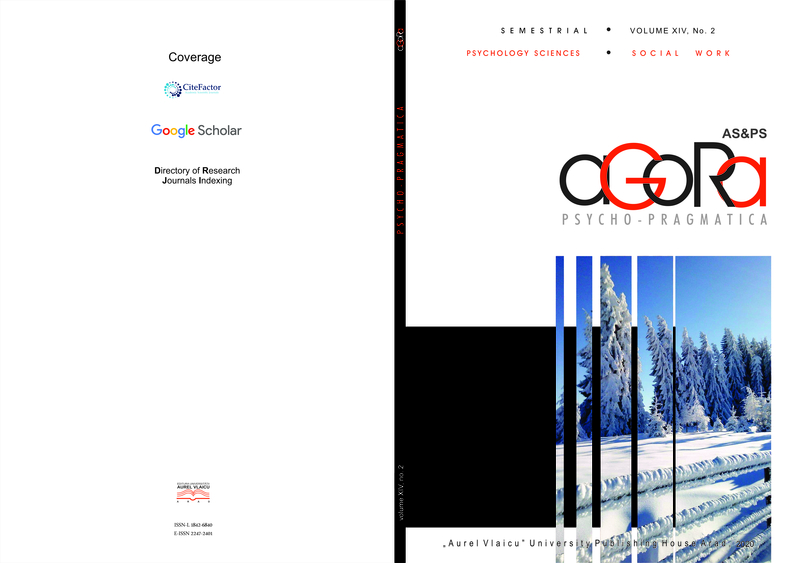 Agora Psycho-Pragmatica is a biannual journal in Social Assistance and Psychology. 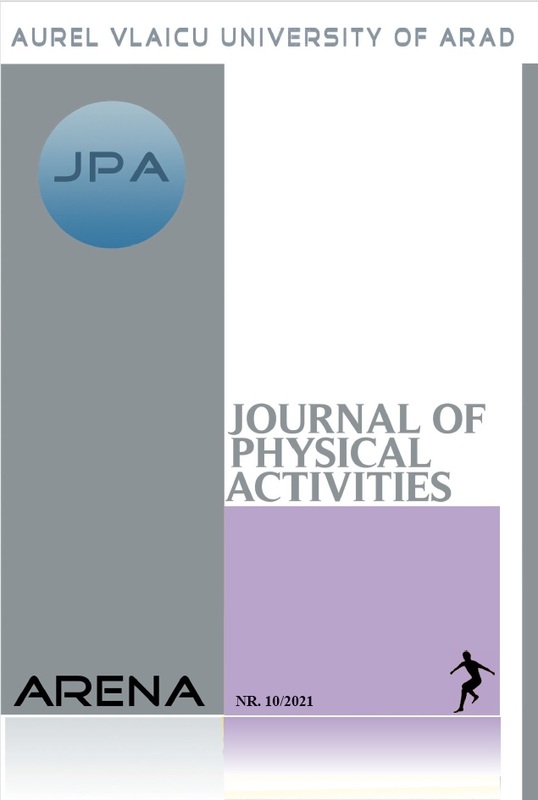 Also, magazine "Arena - Journal of Phisical Activities" (A-JPA), provides all those interested in the broad field of physical activities or sport and health through movement - (students, teachers, coaches, kinetotherapists, doctors, etc.) the opportunity of publishing original articles, following recommendations for authors , in a specialized publication indexed in international databases, such as: DOAJ, Index Copernicus, EBSCO – Sport Discus, World Cat, SCIPIO, Google Academic, and others”.